Hello Dealsnloot Readers,a new offer of earning free recharge from balboa, little manias type apps, and this time the app which is launched is “Ad Stick App“. 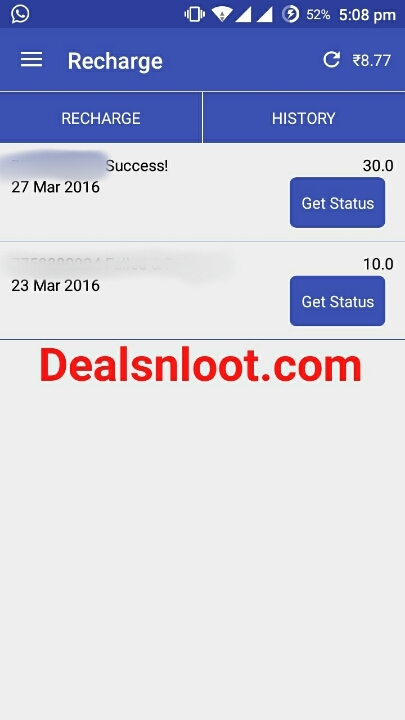 There is one main one point about this app, that this app gonna work for long time and this time Developers of this app decided to keep the app working for at least for 1 year.You Can Earn Free Recharge From This App By Just Clicking On Ads.So Grab This Loot Trick and Get Unlimited Free Recharge. 2.Open App And Register For New Account. 4.Enter All Basic Details Use Location India >> Gujarat >> Surat >> Area Any >> Pin Any. 5.Now You Will See Ads Offer And Job Tab. 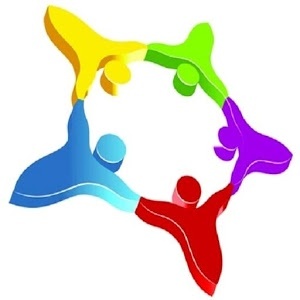 7.Read New On App And Earn More Free Recharge. 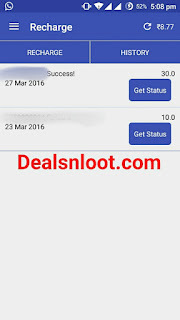 8.If You Want Earn More Refer Ad Stick With Friends And Earn 10 Level Of Earning. 9.Your Mobile Number Is Your Refer Code. Simple Tell your friend to install the app. Your Registered number is your refer code. You will get earning upto 10 level of marketing . Bro Is it working only in Gujrat?